Many of you probably don’t know, but I was homeschooled for 2 years of high school due to medical issues. This was before homeschooling was so common. I had a tutor once a week and my science teacher made home visits to keep me on track because technically I was still a registered student at the high school. I learned more in those 2 years than any other years of education combined. My kids attend public schools because I just don’t have it in me to take on the task of being their educator. But, I have mad respect for those that do. 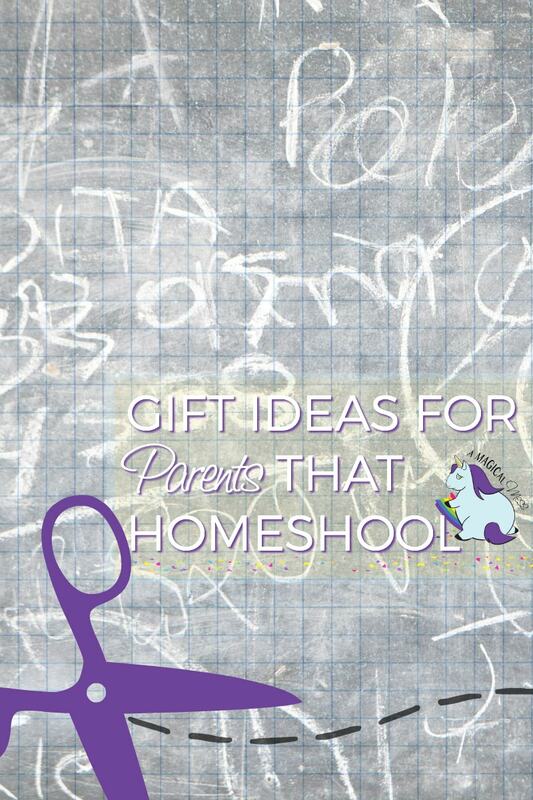 Which is what inspired these gift ideas for parents that homeschool. I’m a huge advocate for learning. No matter the setting, whether it’s independent or part of a group, learning is one of humankind’s most fascinating abilities. Everyone learns differently and as parents it’s our job to identify and embrace the best methods for our children. I’m a huge fan of guided learning. When I had to pretty much teach myself algebra by reading my math textbook–yeah, I had to READ my math book. Imagine that! This was before common core and all that. Math class consisted of the teacher doing example problems on the board and then us following suit. But I was forced to understand. To this day, algebra is one of my favorite subjects. Since the tutor only came once a week, I was in trouble if I taught myself something wrong. Which happened a few times. I had to unlearn things a few times and that’s harder than learning it right the first time. So, having a guide to confirm your accuracy along the way is key. These gift ideas and home schooling supplies are arguably for the parents and the kids. They make the job easier, more fun, and just an overall more enhanced experience for teacher and student. Teach My Baby is the multi award-winning all-in-one learning kit for babies 6 months+. Screen-free & full of activities for infants and babies, the kit has everything necessary for teaching baby the basics! Teach My Baby is divided into four sections to teach babies – First Words, First Numbers, Self and Sound & Touch. From finger puppets and books to blocks and puzzles, the kit is full of learning toys for babies that will give your mini scholar a head start. Teach My Baby promotes fine motor skills, hand eye coordination, parent-child interaction and self-esteem. I got this microscope for us two years ago. My daughter was 9 years old. She has such an incredible passion for discovery and science now. This was probably the best purchase I’ve ever made. 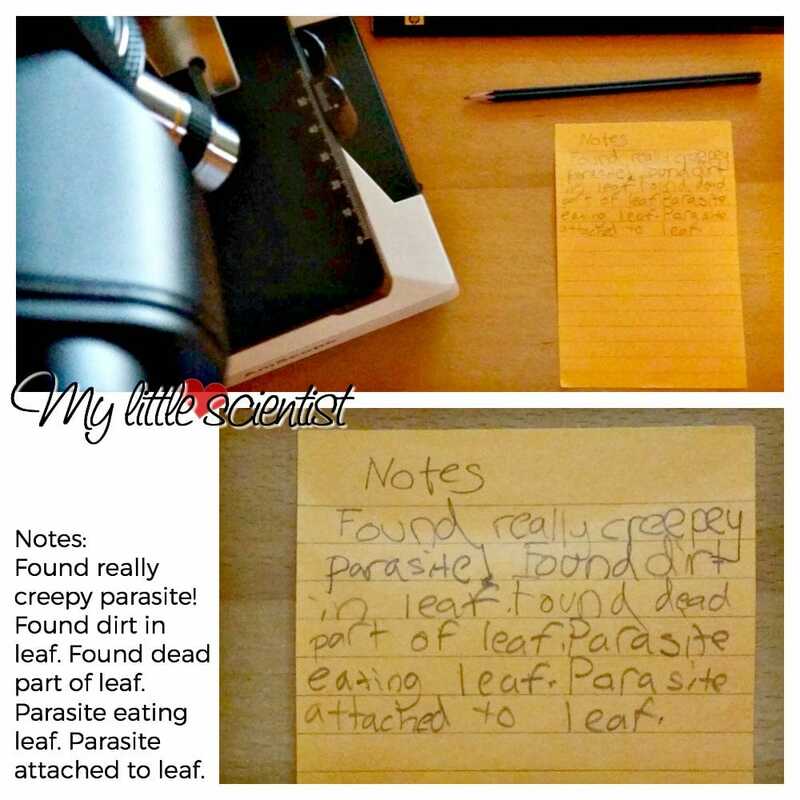 At the age of 9, she found AND IDENTIFIED an organism found in pond water. I was so geeked out with pride. Finding organisms is one thing, but putting in the diligence to search the web to identify them? Impressive for any age! She was beside herself with excitement when she read about her discovery. Her notes from back then crack me up too. She’s have one eye glued to the microscope and the other on taking notes describing what she saw. She’s now on the hunt for something new so she can be in charge of naming it. She’s also very into just the beauty of things found in nature. This algae is quite gorgeous. I am going to start integrating art into our studies and encourage her to bring her discoveries into her artistic creations–jewelry, drawings, sculpture. The possibilities are endless–as are the joy and wonder this gift idea can bring to whomever receives it. These are items or subscription boxes that supply you with all you need for a prepackaged activity that supports Science, Engineering, Technology, and Math. (STEM) They are available for virtually all age groups and are an awesome gift for parents that homeschool. We also love the MEL Science experiment kits. We’ve done some really amazing experiments that I would never have been able to do without these. Do you have any gift ideas for parents that homeschool? We had a microscope growing up and it was so much fun. These are all super ideas. I really like the Teach My Baby sets. I don’t think I know anyone who is homeschooling, but these are neat ideas. I love the t-shirts, by the way. Funny! Thesear ll great ideas for both parents that homeschool and parents who want fun educational toys.